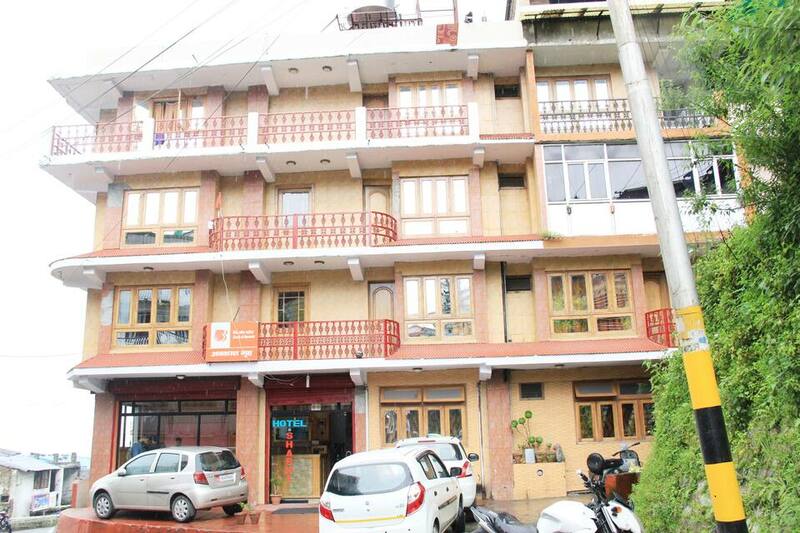 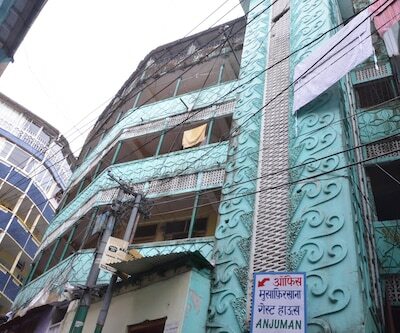 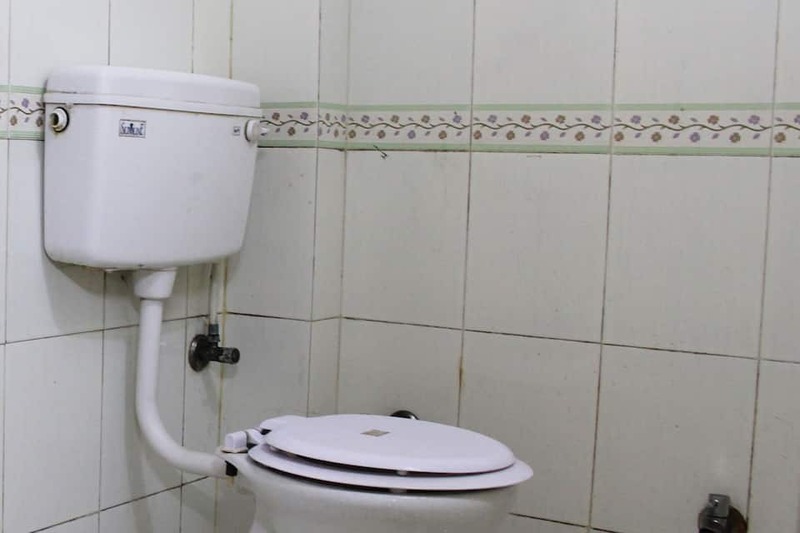 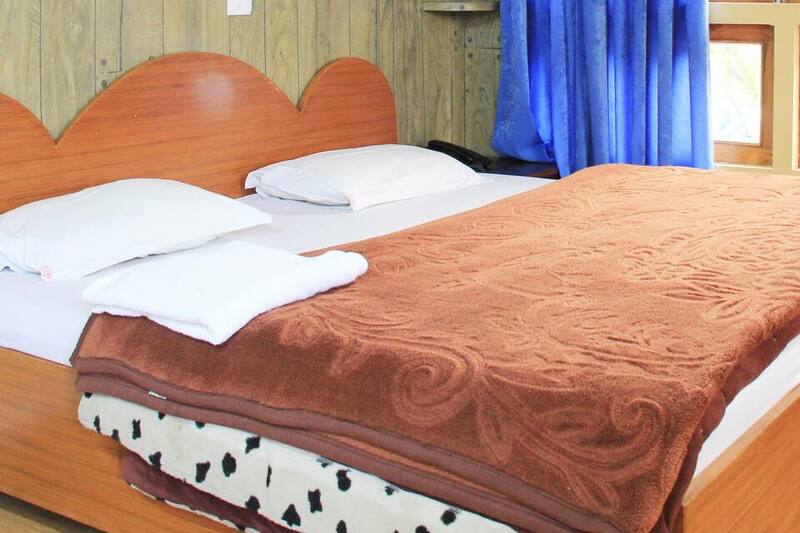 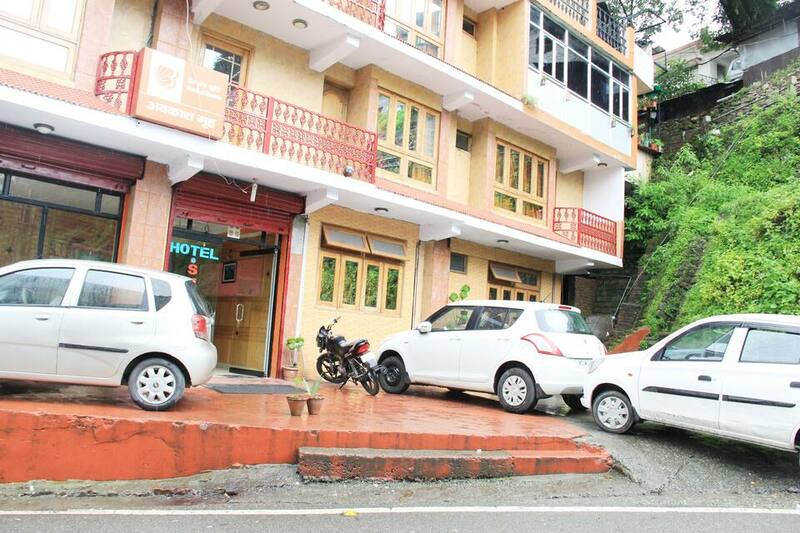 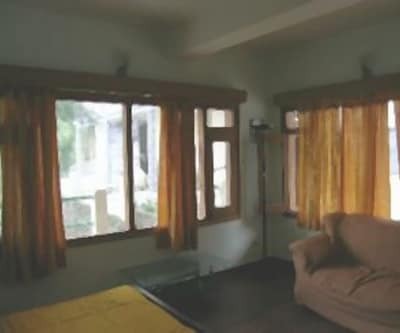 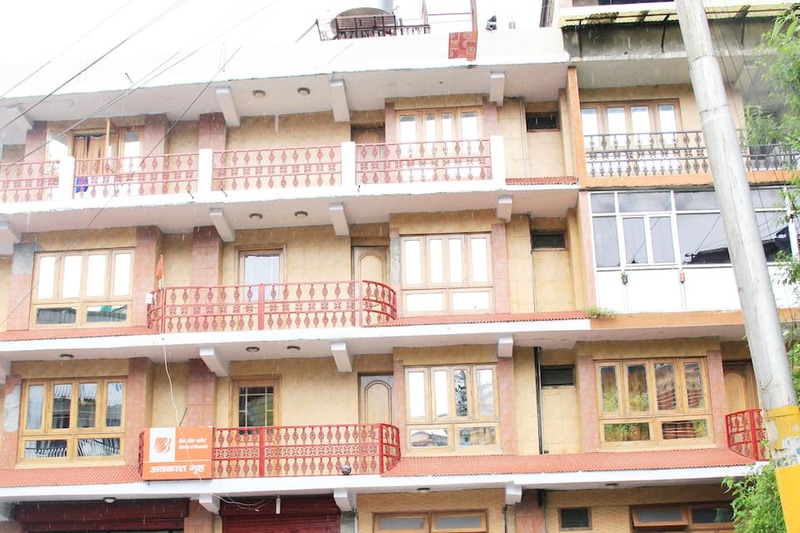 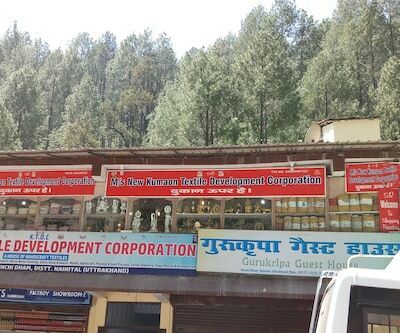 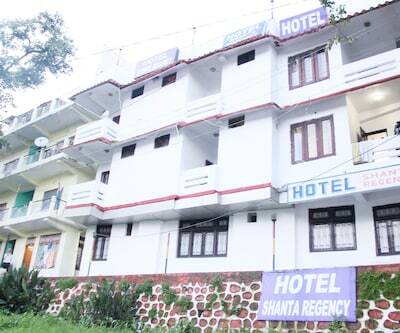 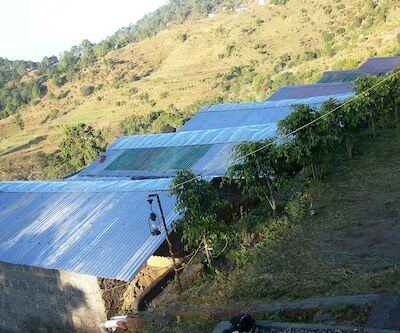 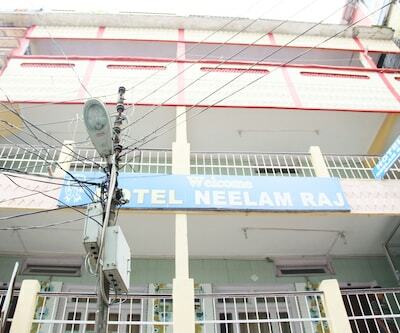 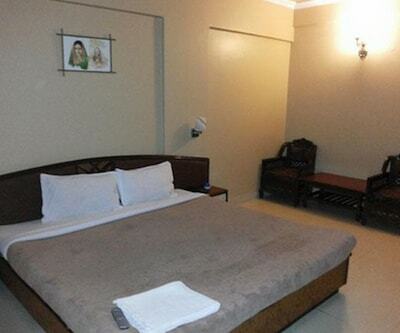 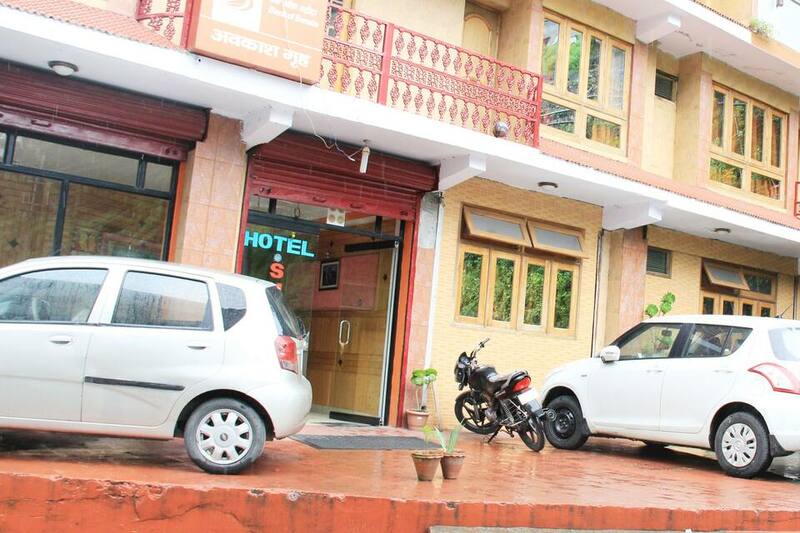 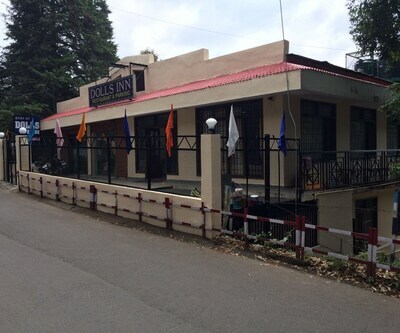 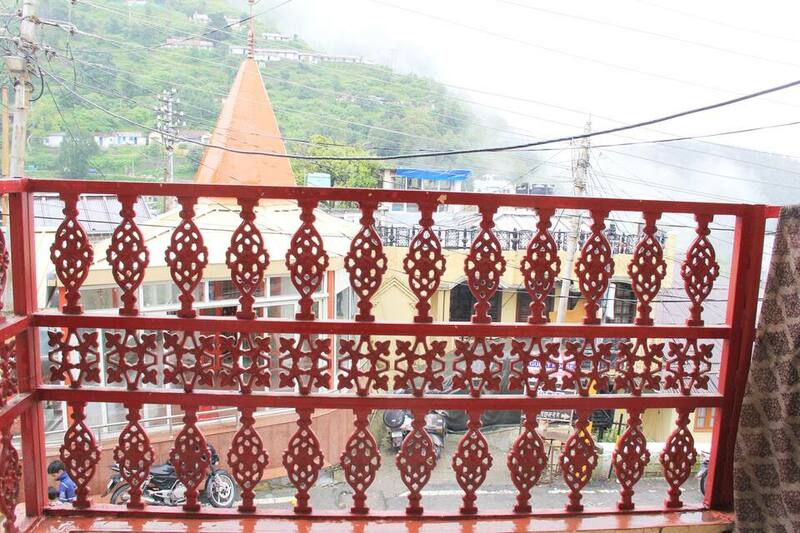 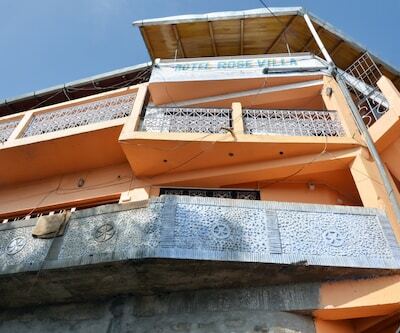 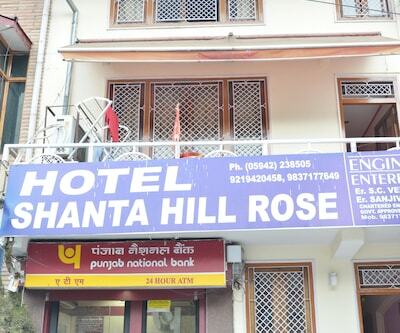 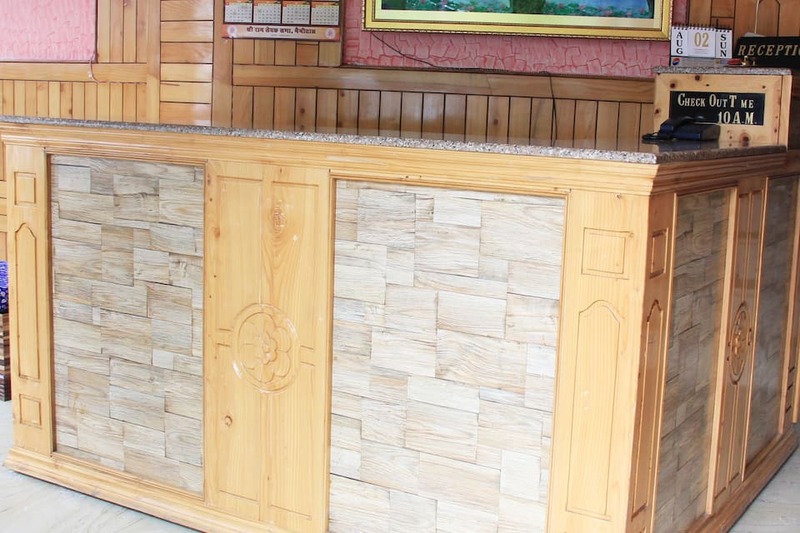 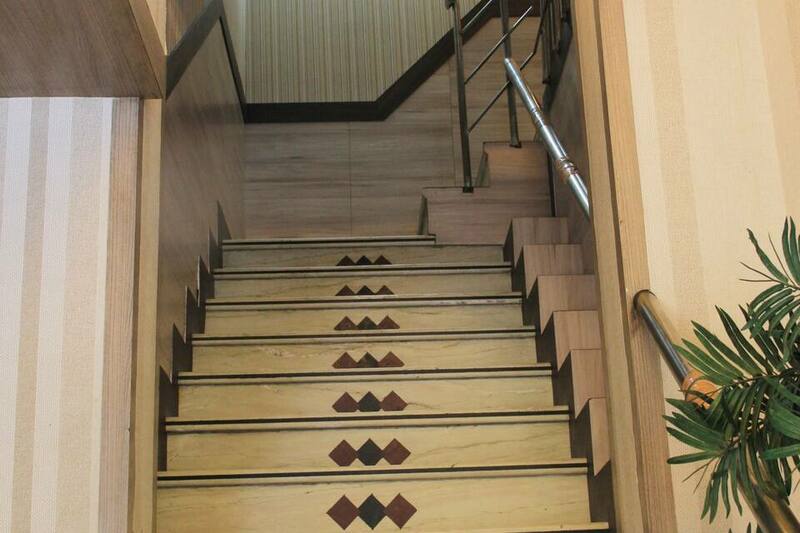 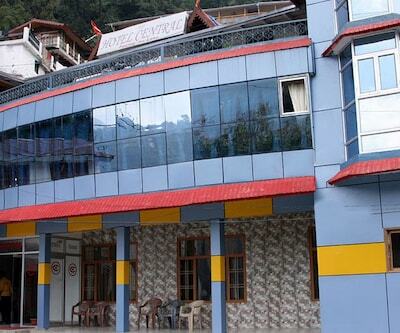 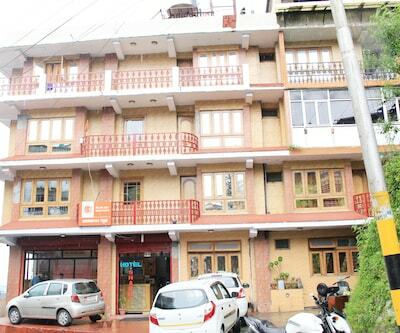 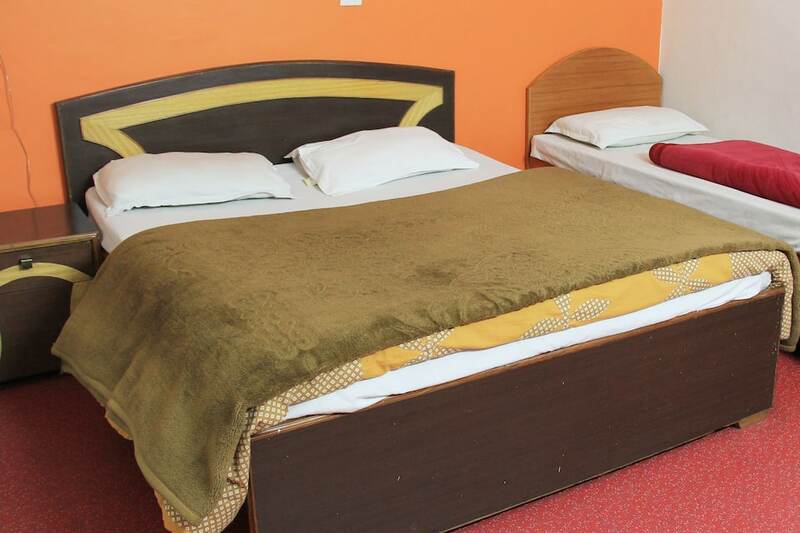 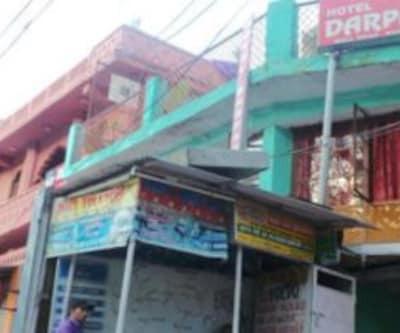 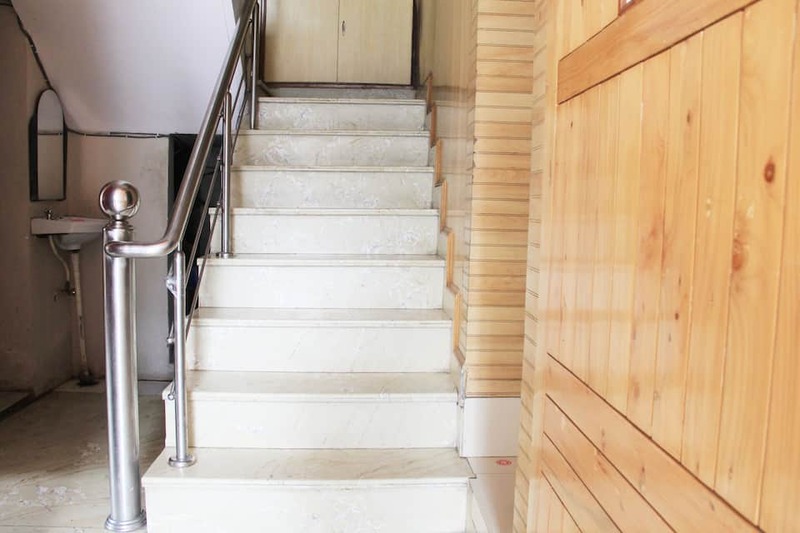 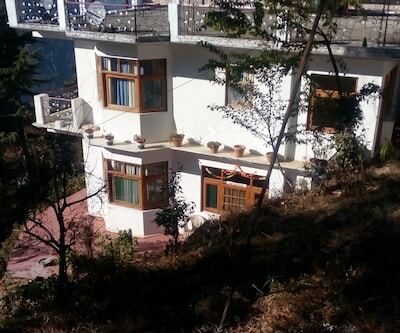 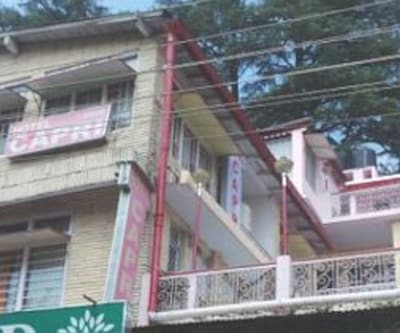 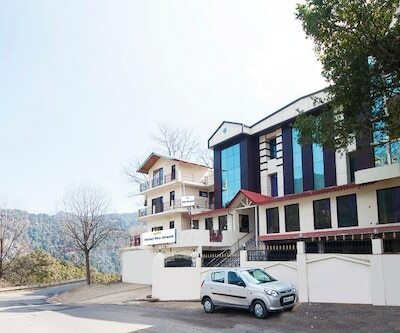 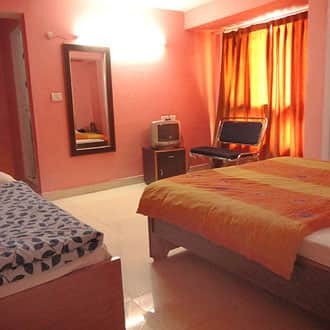 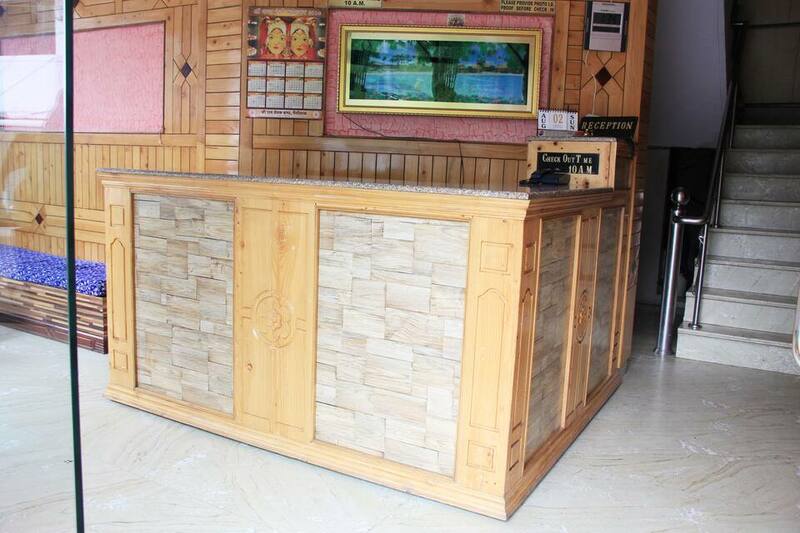 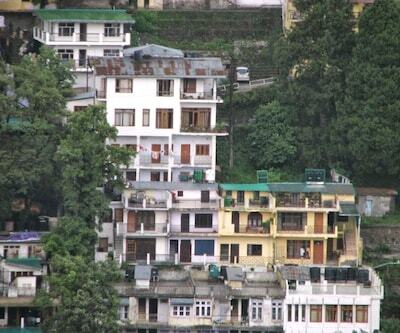 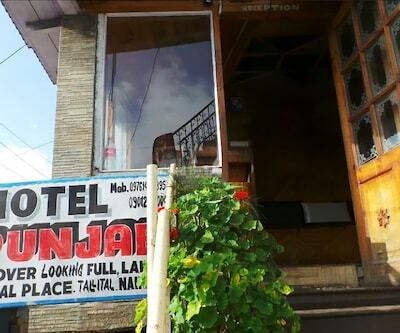 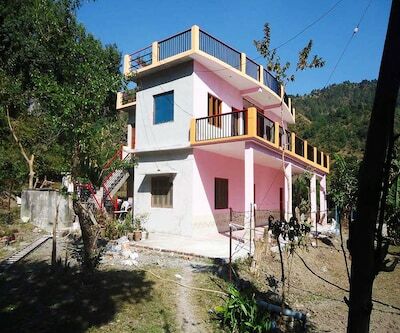 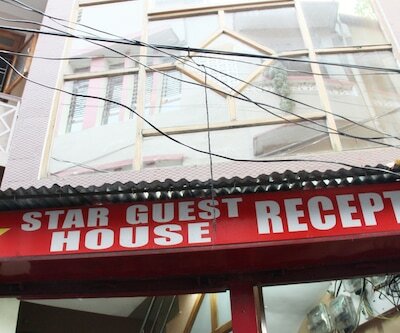 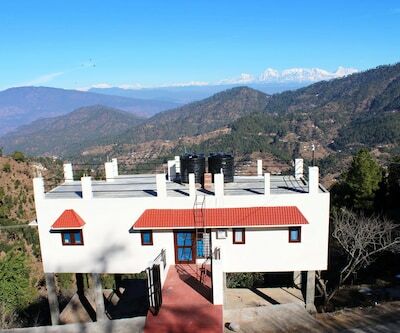 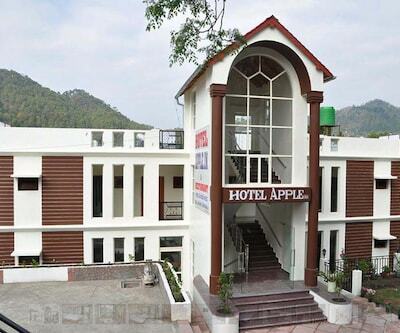 Shashi Hotel is located at a distance of 1 km from Nainital Lake and 0.5 km away from Roadways Bus Stand Nainital. 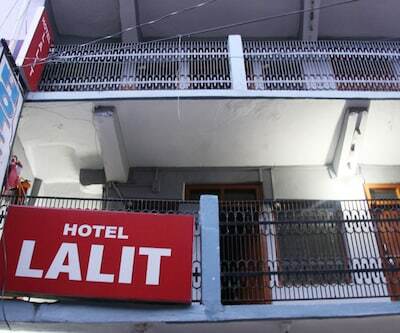 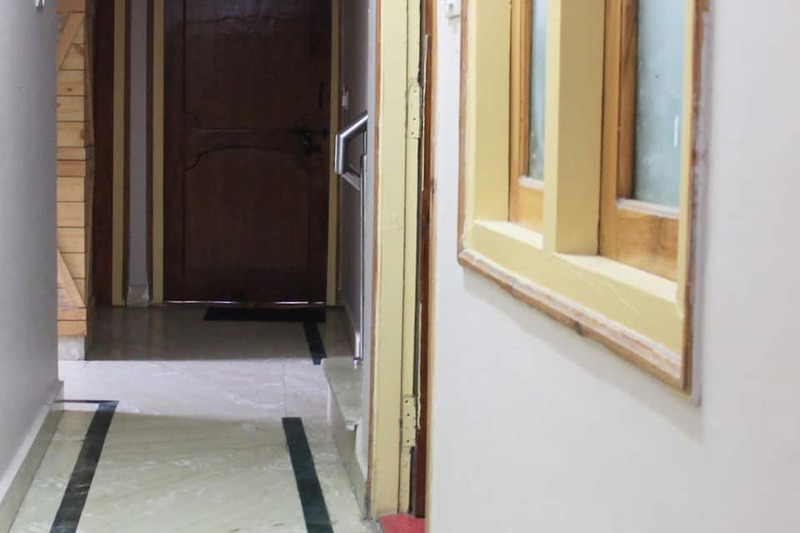 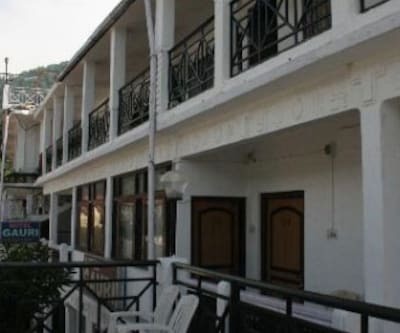 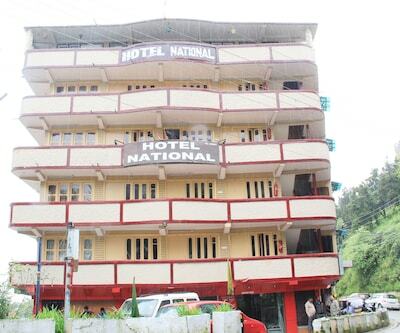 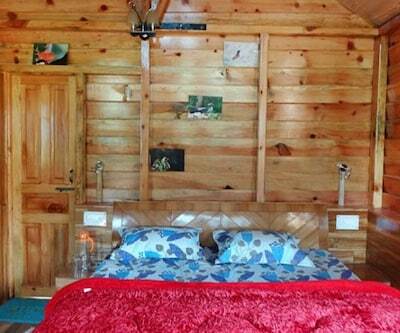 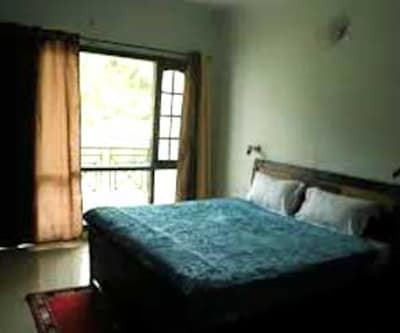 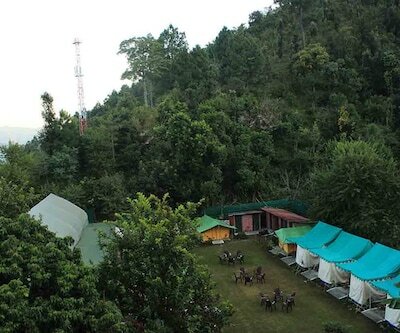 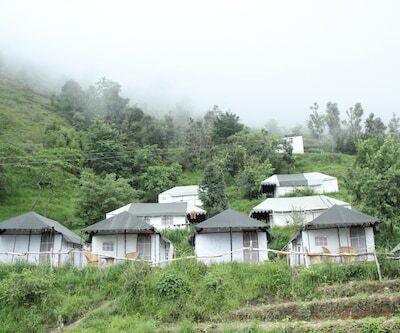 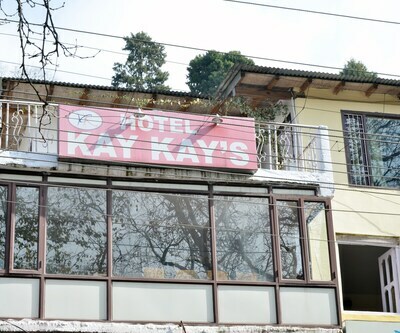 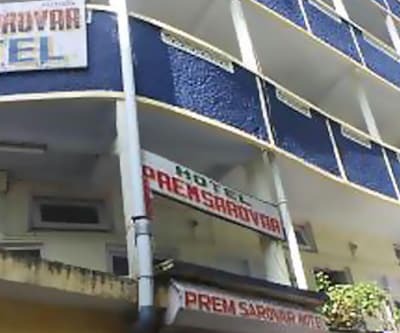 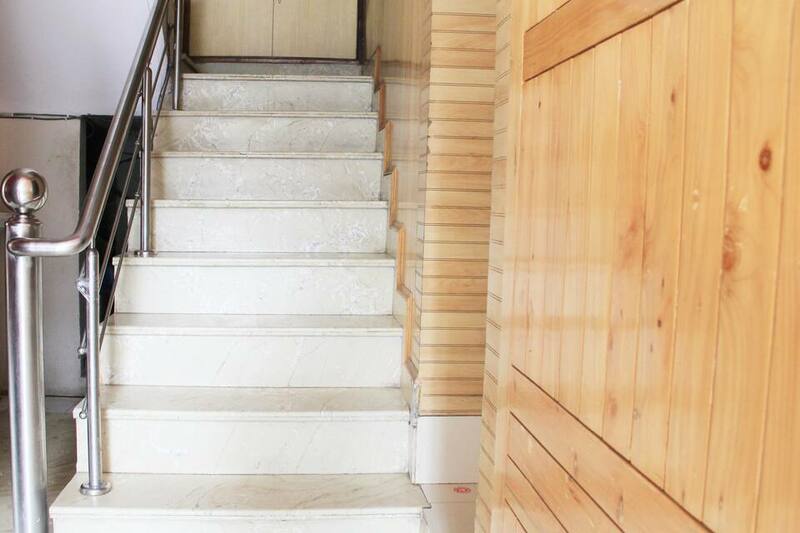 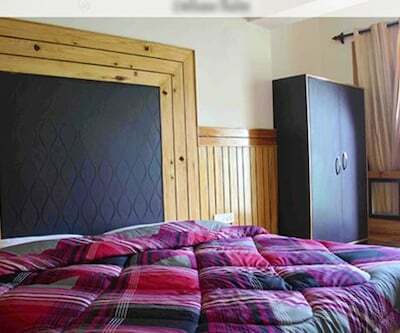 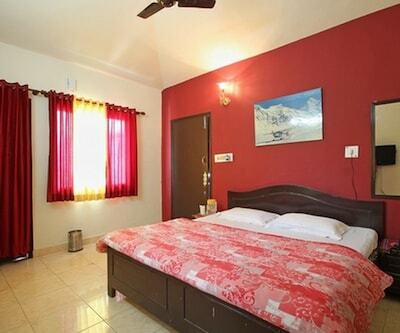 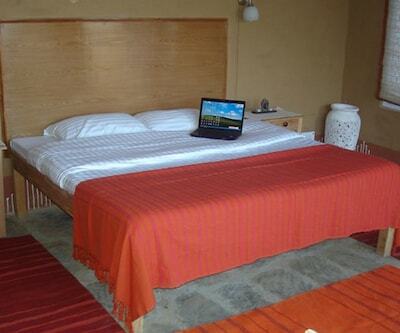 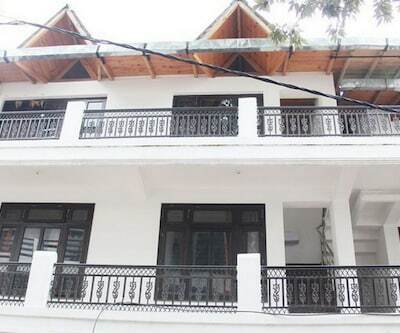 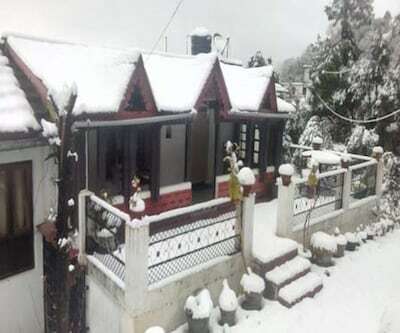 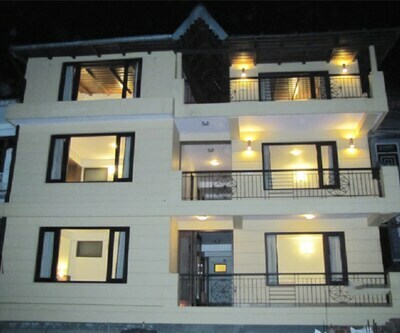 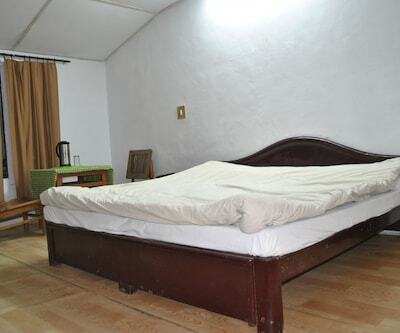 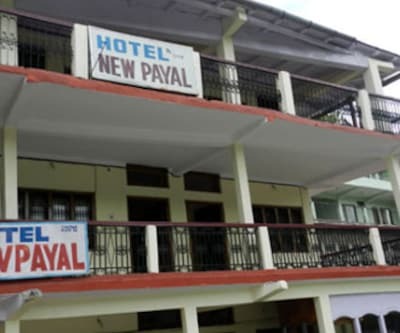 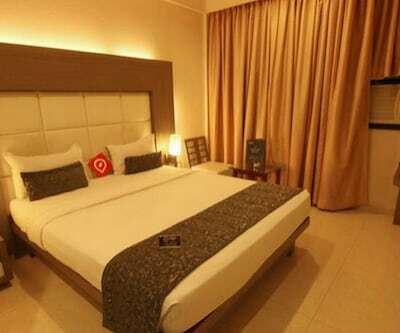 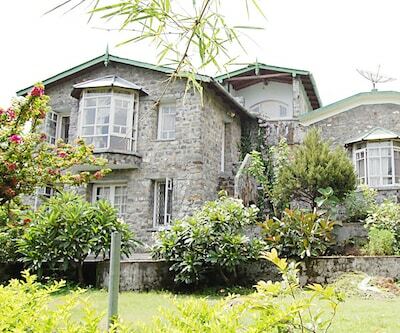 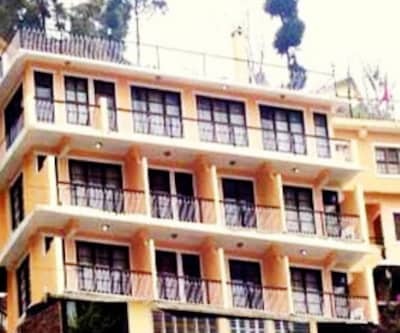 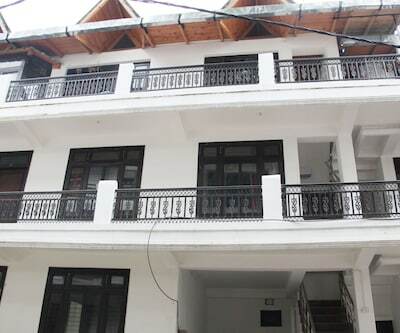 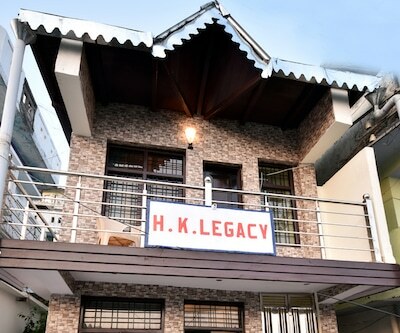 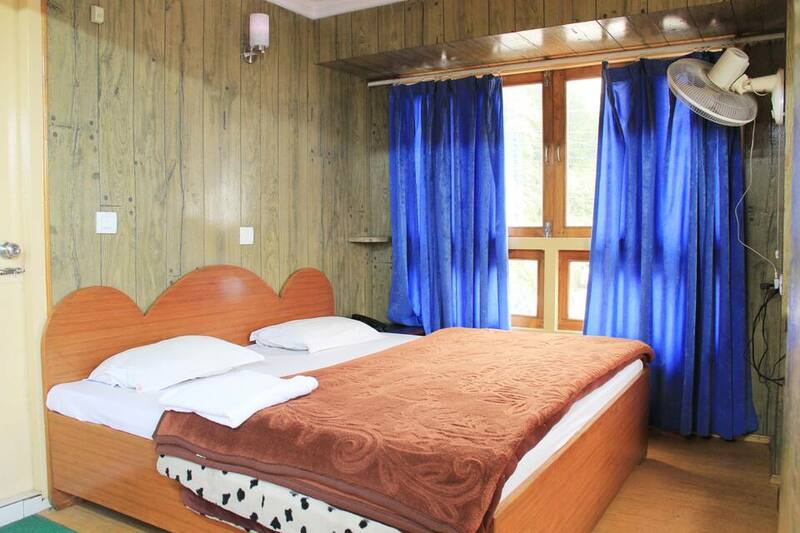 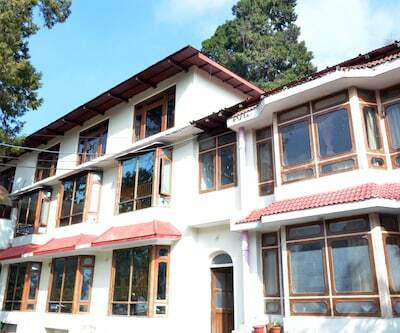 This hotel in Nainital offers 24-hour room service to its guests.It comprises of 17 comfortable and spacious rooms. 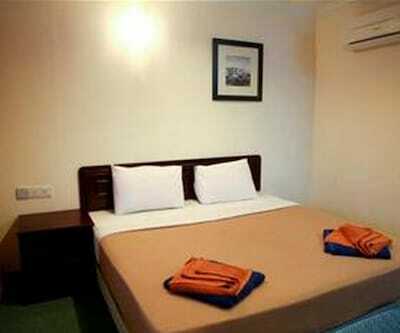 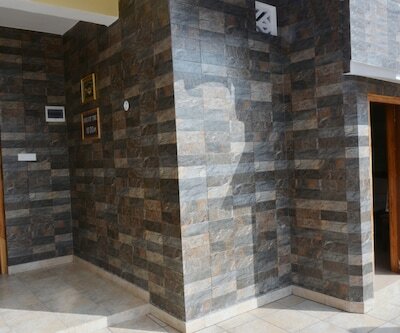 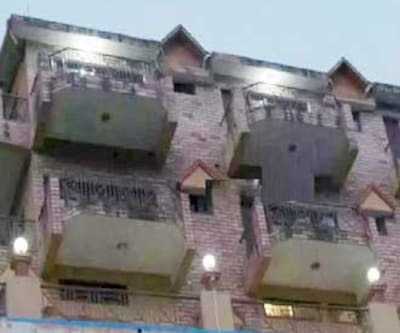 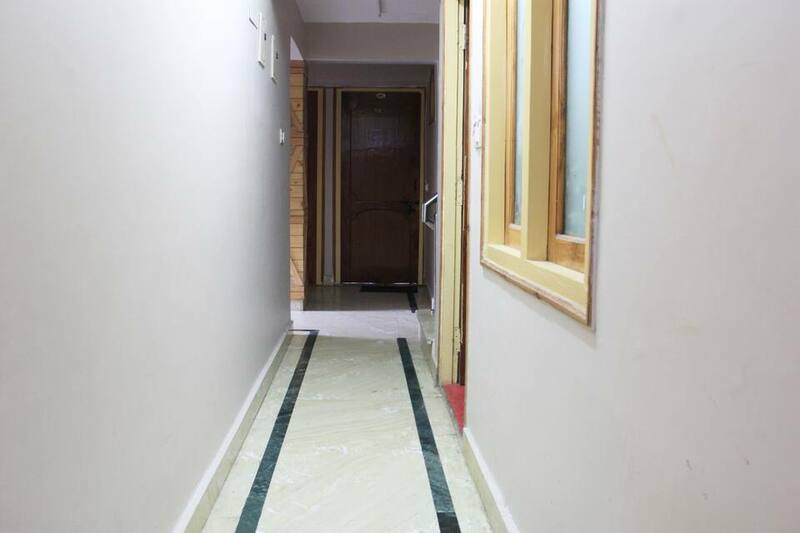 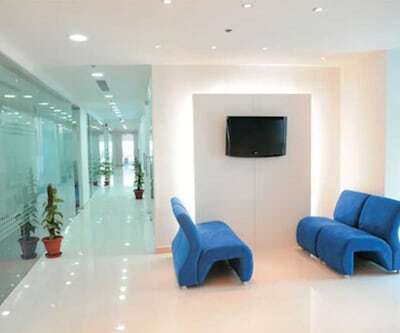 It is well equipped with amenities like television, makeup mirror, wardrobe and bottled drinking water. 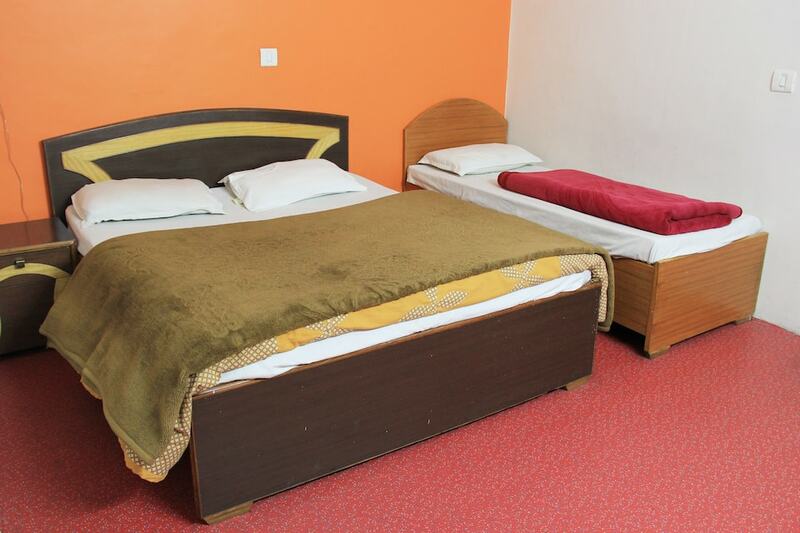 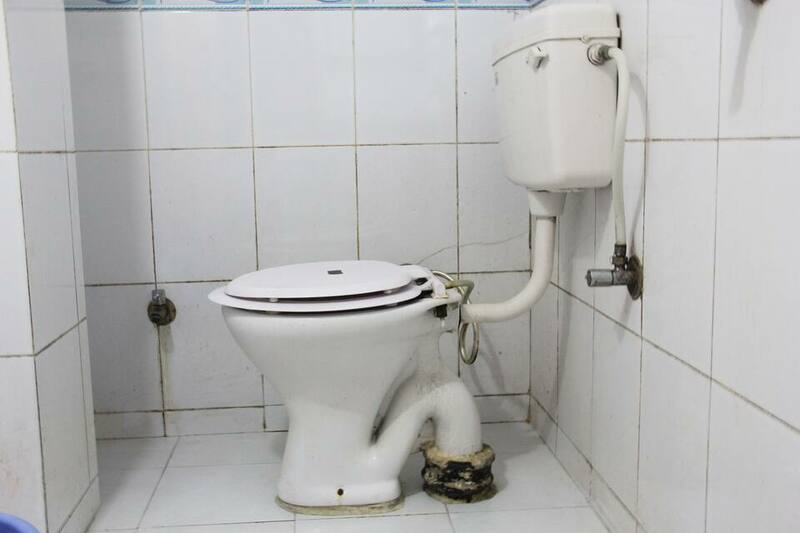 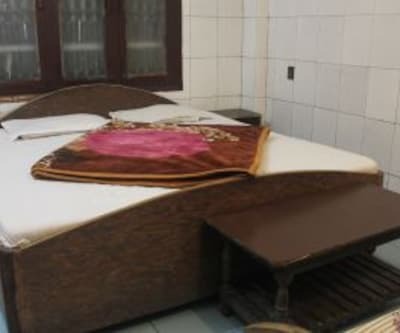 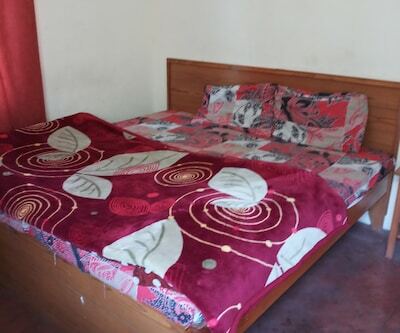 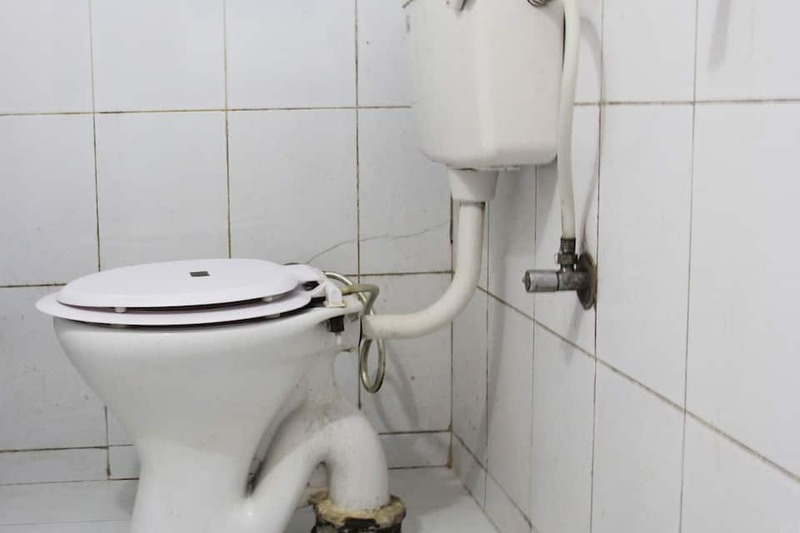 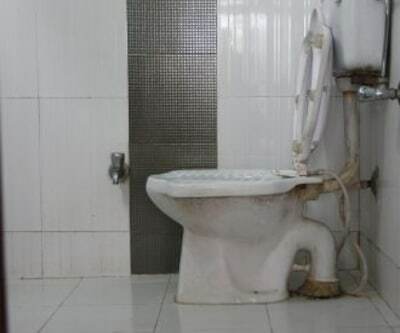 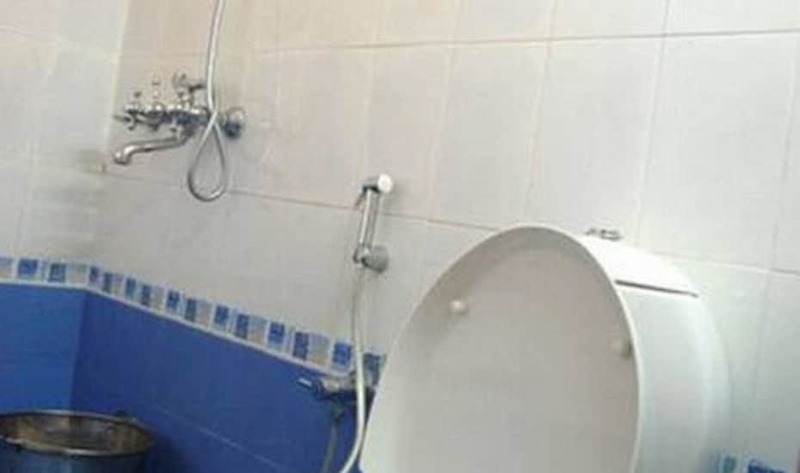 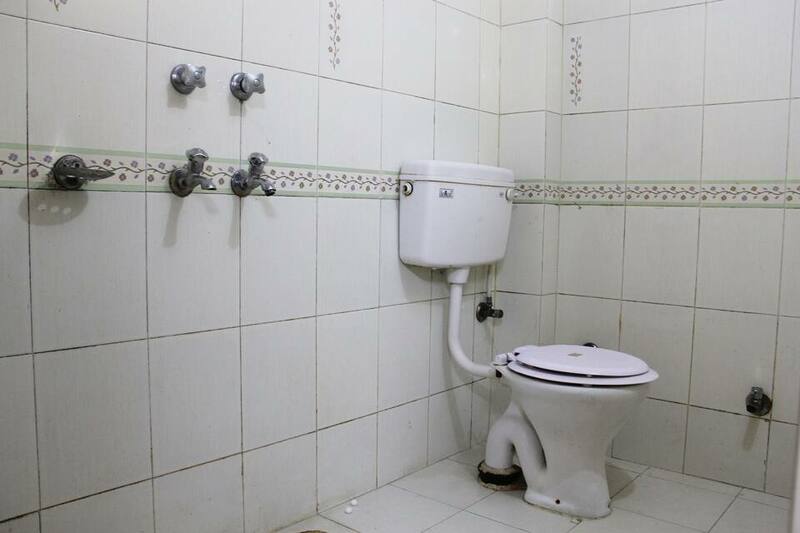 Rooms have an attached bathroom with hot and cold running water and toiletries.